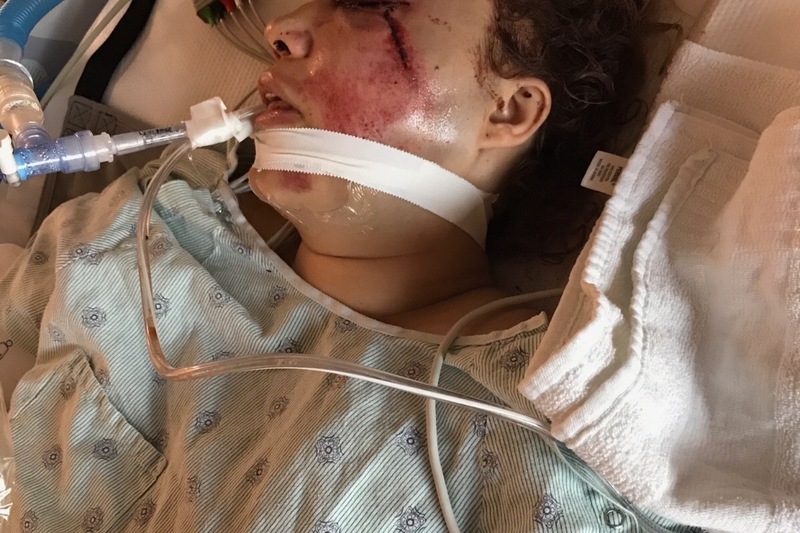 https://wsvn.com/news/local/mother-daughter-recovering-from-4th-of-july-hit-and-run/ My wife and 12 year old daughter were hit on the 4th of July right in front of me by a car that was stolen and fleeing from the police. The car fled and the drivers jumped out and is still at large. They left my family laying on the road and by the grace of god they survived. However they are in ICU in stable condition. the road to recovery and bills are tremendously expensive. My wife was working and for obvious reasons will not be able to go back to work for months if not longer. 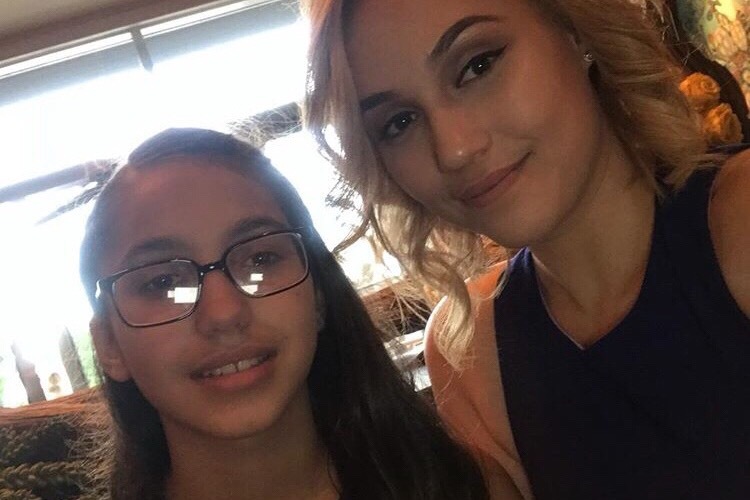 Please anything that you can help with my family and I would be extremely grateful.